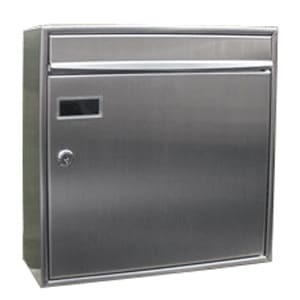 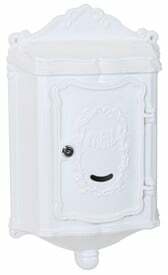 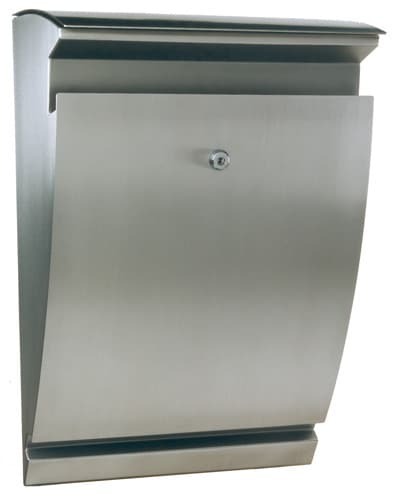 Colonial Locking Wall Mount Mailboxes offers an elegant way to keep mail secure. 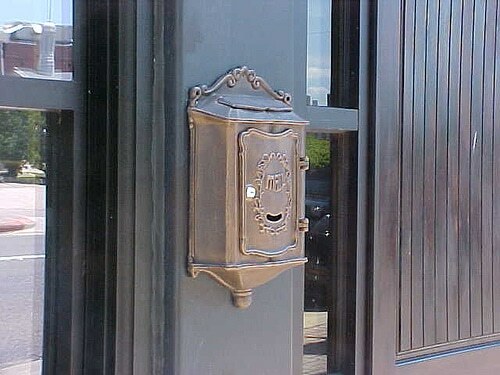 Top opening mail slot accepts most standard sized mail and a small peek-in window lets you know when mail has arrived. 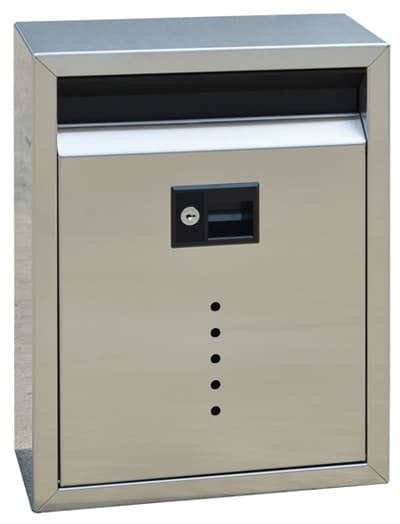 High-security lockable front access door has a heavy duty 5 pin cam lock and comes with 2 keys. 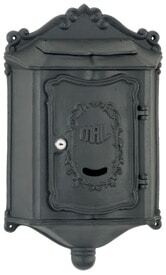 Handcrafted in cast aluminum, these lightweight wall mount mailboxes won’t rust. 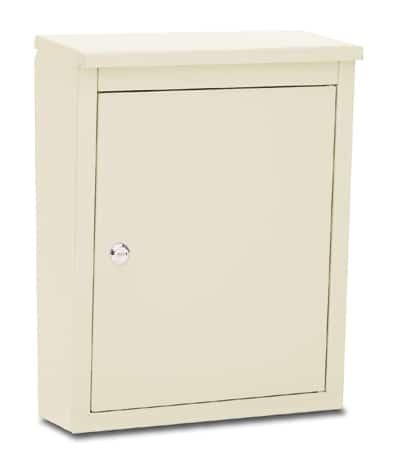 Charming decorative detailing and weather resistant powder coated finishes offer long-lasting beauty. 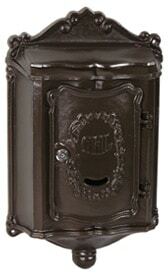 Choice of 6 exclusive colors that will complement any home exterior.